AfterTheBuilders Ltd. is reputed cleaning company in Hammersmith, W6 which provides affordable and reliable jet washing services. Call us now and get 10% off! Our company is based in Hammersmith, W6 and we can serve the adjacent areas as well. We will do the impossible to go beyond your expectations. You will not be sorry if you trust us. We promise the greatest results. Just come by or give us a call. It is a first-class job that you are doing. My yard looks pretty good when it’s jet washed. My entire family is thankful. Take care of yourselves and may God bless you! My patio’s floor tiles needed proper cleaning so I decided to use your jet washing services. I was more than happy to receive brilliantly clean tiles rid of all the grime deposits. Graffiti on the outer side of your house walls can be impossible to remove, especially if you don’t have the right tools to clean it. 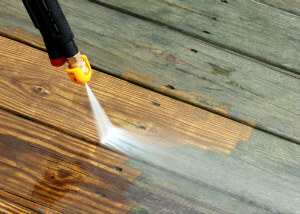 Our company offers professional jet washing services that can deal with the problem in the most effective way. Contact us and let our excellent cleaners to do the work for you. Our cleaning agency is located in Hammersmith, W6 and for many years it’s been doing its best to provide every client in the area with ideal cleaning services. Using the latest equipment and having the best cleaning experts, we can easily guarantee perfect results. 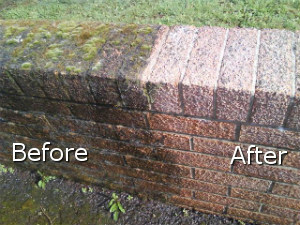 Looking for a service that can deal with the exterior of your property? Standard cleaning services are not able to handle this. What you need is jet washing. 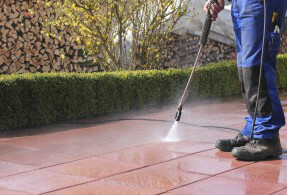 Our company offers jet washing services in Hammersmith, W6, London, so you can stop looking. We have a wide range of cleaning options for your yard and driveways. Our technicians are very skillful and experienced, they know how to clean dirt from hard surfaces and get regular training on how to operate the latest machines we provide them with. Our company is available every day of the year, even during bank holidays. Give us a call to get more information about us.